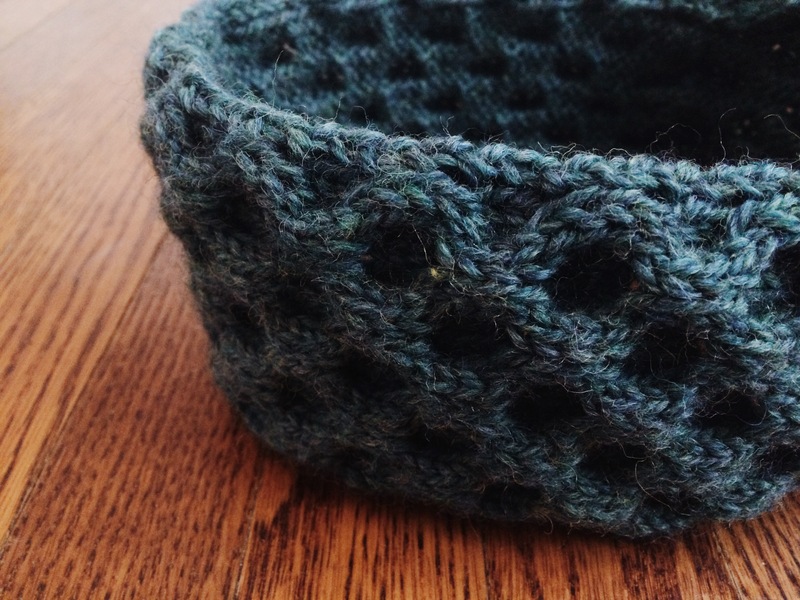 Knit: Honeycomb Headband – Yarn, Things, Etc. Surprise, surprise… another headband. I feel like I should get a pass for this one since it is a bit more adventurous. Headbands are usually my default if I want to experiment with a new stitch, and experiment I did. I am just a little bit obsessed with the honeycomb stitch. It is actually quite simple (if you’ve cabled before) and makes for a quick project. Most of my projects are quick, but I have started expanding to blankets and sweaters—more on that later. This headband is insanely warm, which is good for this cold Canadian weather we’ve been having. I promise I won’t go on about the weather. I truly love this stitch. It looks professional without being overly difficult and is on-trend. Usually I don’t care about that kind of thing, but I did see a few stores carrying honeycomb stitch sweaters. I felt proud when I knew exactly how to make it, and I can picture the eye rolls that would have ensued if I had said it aloud. There’s really no pattern to this. 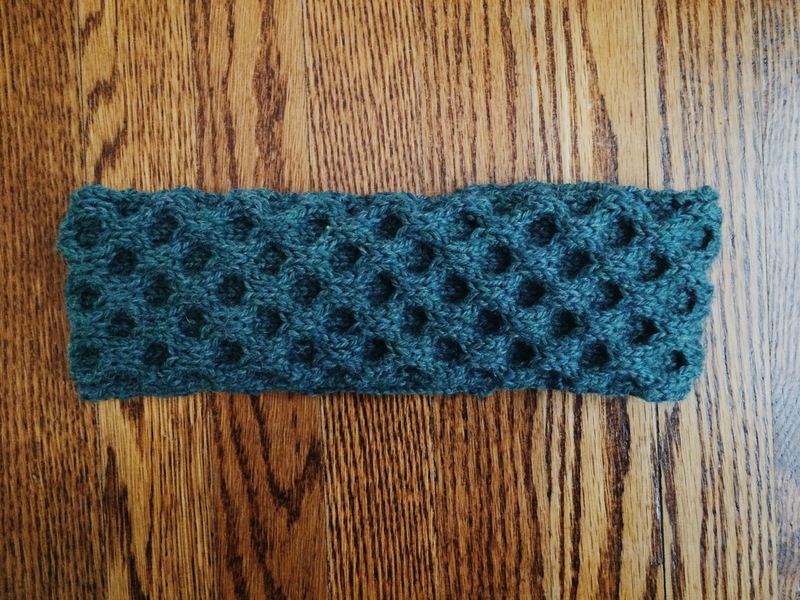 I learned how to do the honeycomb stitch from Vogue Knitting and worked until it was long enough (about 20 repeats of the cable, if I remember correctly).